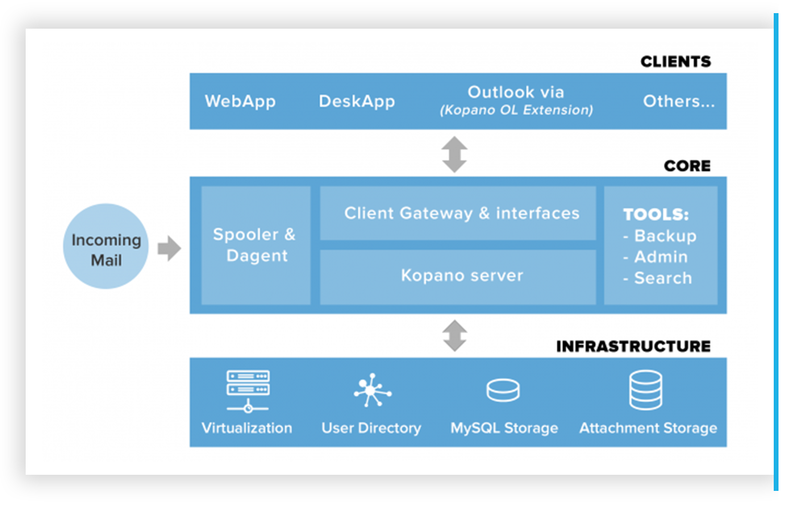 In December the Kopano team worked hard to improve the Kopano collaboration stack. Interested to learn what we did in the past few weeks? 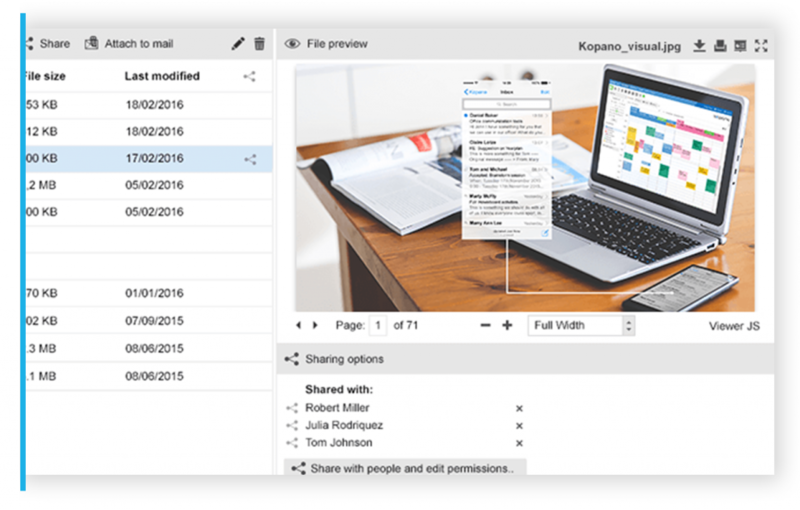 Read everything you need to know about the latest Kopano releases on this blog. 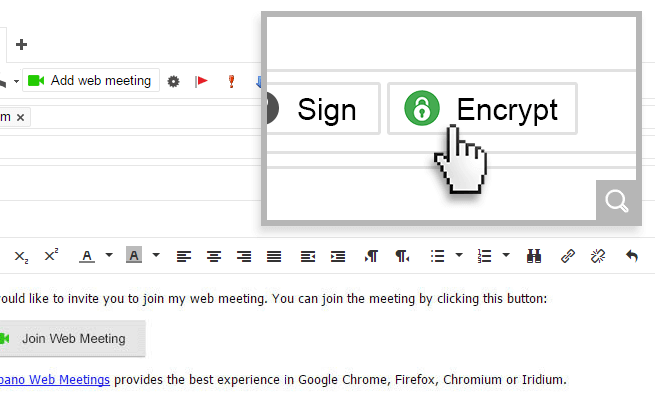 In WebApp it is now much easier to copy-paste a list of email addresses into the recipient fields of your Kopano email. 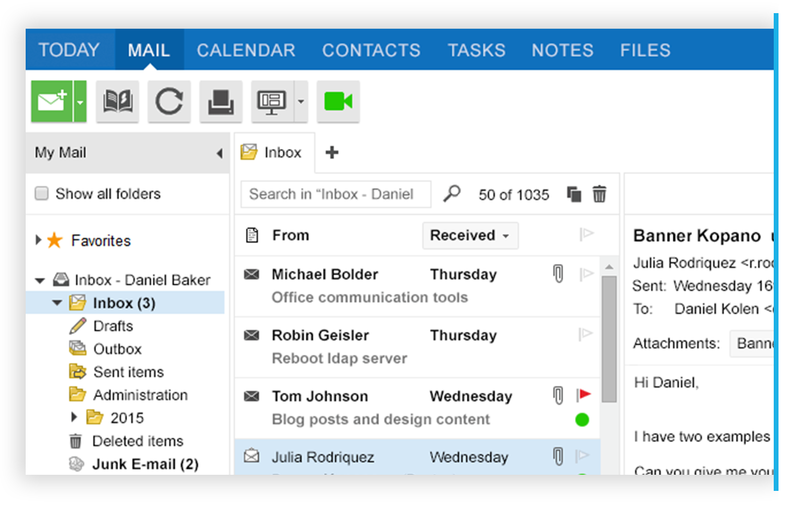 Another improvement is that you can now export email messages directly from the new ‘Export as’ submenu to EML or ZIP format. We also made some performance improvements in the saving/loading settings. The handling of ‘quick calendar items’ has improved too: one of the bugs we fixed is that when you are typing directly in the calendar your text does no longer disappear when the calendar refreshes. As of now, S/Mime also supports Debian 9. We have improved the handling of certificate verification via OCSP. In practice, this means that a certificate check only fails when a certificate turns out to be revoked and not, for example, when a certificate authority is temporarily unavailable (which until now was the case). Furthermore, we improved handling performance improvement when loading encrypted messages. Just like S/Mime, the Kopano MDM plugin now supports Debian 9. 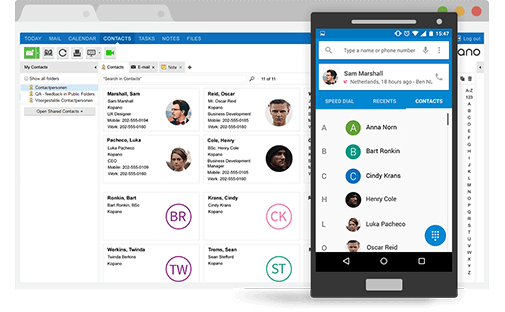 Furthermore, we enabled (shared) folder management through the Z-Push API, for Outlook and mobile clients. Last but not least we improved support for devices so for a connected device additional information is now shown via a WebApp pop-up dialog box. In the latest version of Kopano Groupware Core we completed a lot of performance improvements and code cleanups. Notable changes include ended support for Debian 7 (and subsequently Univention 4.1) and upgraded support for databases older than ZCP 7.2 was stopped. Furthermore, we improved support for vCard file types (for WebApp) and now bundle Kopano-spamd for easier spam management.